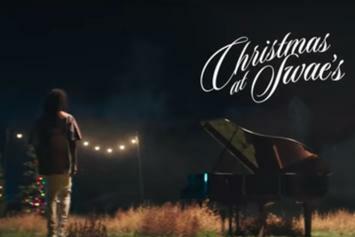 Swae Lee Cashes In His Mistletoe Rations With "Christmas at Swae's"
Swae Lee puts all the Santa Vibes he can muster in the glove box. 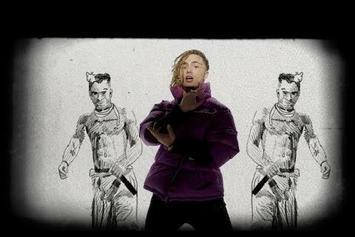 XXXTentacion Gets Illustrated In Lil Pump, Swae Lee, & Maluma's "Arms Around You"
XXXTentacion & Lil Pump's single gets a new video. 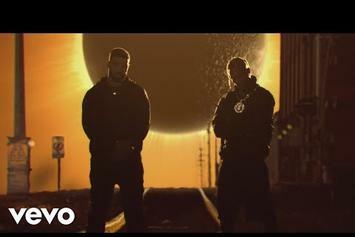 Travis Scott & Drake Team Up In Crazy New Visuals For "Sicko Mode"
Travis Scott & Drake's "Sicko Mode" has gotten some new visuals. 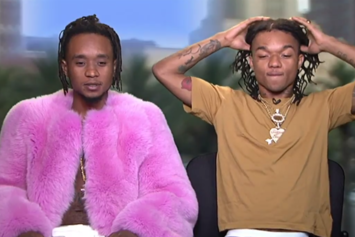 Swae Lee & Slim Jxmmi make a home movie for "42." 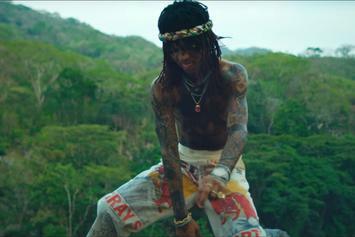 Wiz Khalifa & Swae Lee Frolic Among Nudes In "Hopeless Romantic"
Swae Lee takes a "Swaecation" to Guatemala in lush new visuals. 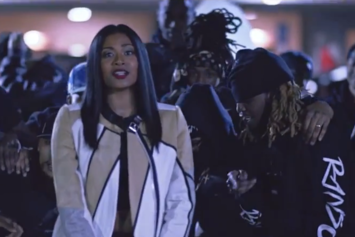 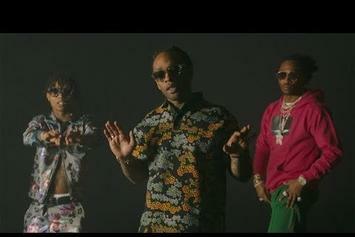 Jhene Aiko drops off the official video for "Sativa" featuring Rae Sremmurd. 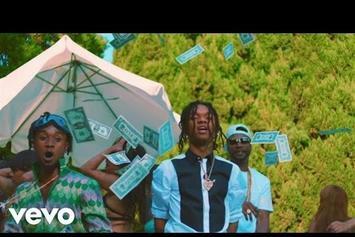 Bobo Swae drops off a new video for his track "Ball Out The Lot" featuring Swae Lee & a cameo from Slim Jxmmi. 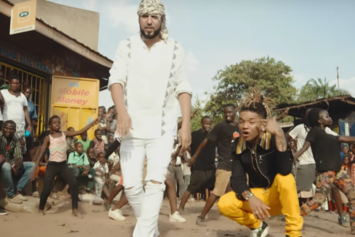 Watch French Montana & Swae Lee dance with the locals from Uganda in their new for Unforgettable." 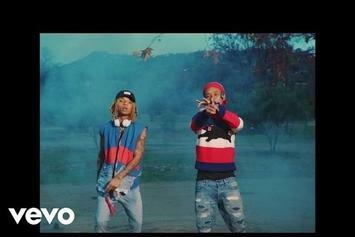 Jxmmi and Swae Lee go golfing in "Swang." 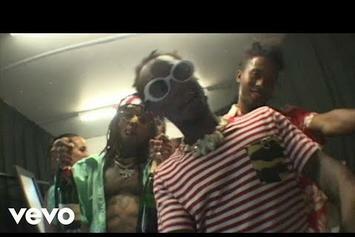 "Shake it Fast" is Rae Sremmurd's answer to the "Tip Drill" video. 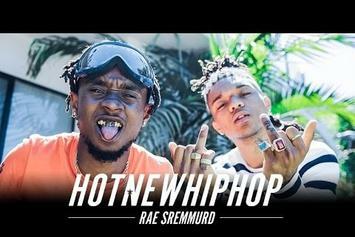 Rae Sremmurd are HNHH's new digital cover stars. 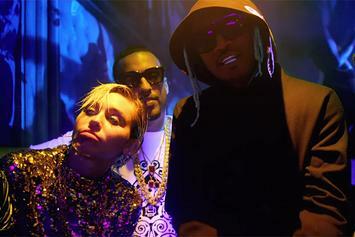 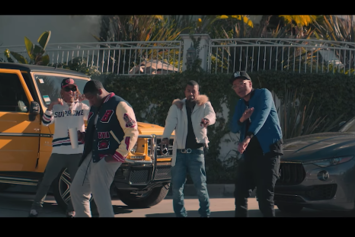 Watch Mike Will Made It's new video "Drinks On Us" featuring Swae Lee & Future. 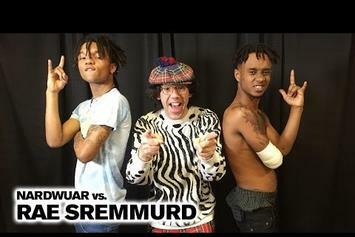 Rae Sremmurd get the always-interesting Nardwuar interview treatment.